Experience Gimo Herrgård! This historic facility, embedded in typical northern forests with the glittering Gimo Lake and extensive meadows, welcomes you to Sweden's first Gustavian mansion. 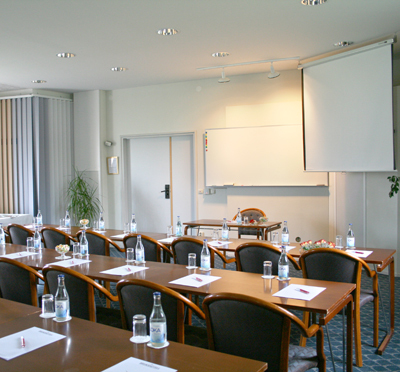 At Gimo Herrgård you can meet, here you have organized meetings, events and parties for over 200 years. 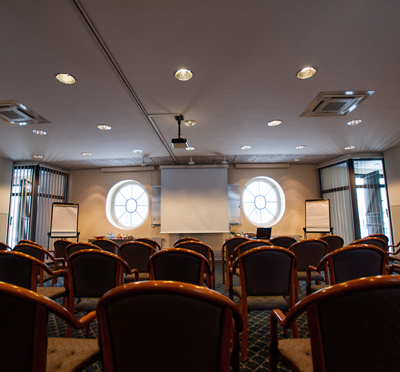 You are conferring in a wonderful, creative environment. 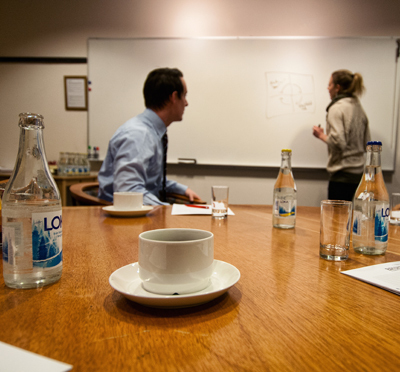 Every meeting and event should be inspiring and memorable. Warmly welcome to Gimo Herrgård - where memories become history. At Gimo Herrgård, one has embraced a simple philosophy, as the beautiful environment and exterior inherited are unique and unparalleled in Swedish architecture. The 88 rooms and suites have been individually designed so that each room has a distinctive effect on the 250-year history of the manor house . Classical elements are carefully woven together with technical modernities to meet today's demands for comfort and functionality. 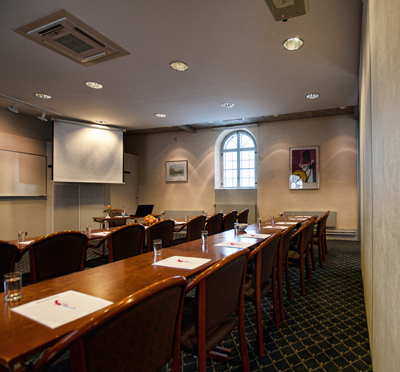 The conference rooms at Gimo Herrgård are located in a beautiful building, formerly the old stable. 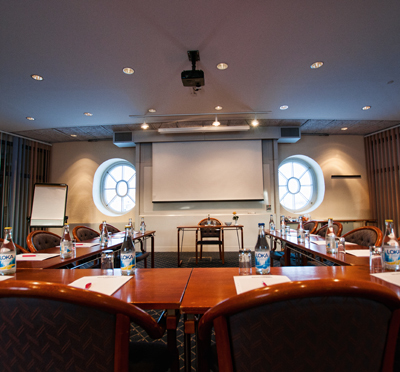 At Gimo Herrgård you will find 12 meeting rooms in different sizes for up to 110 people. 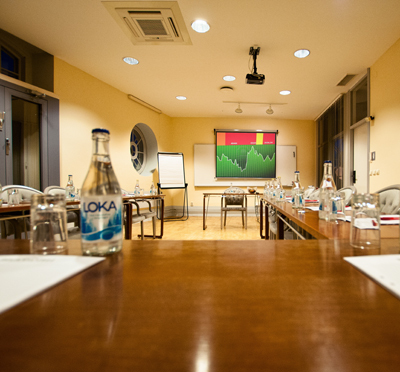 All rooms are equipped with wireless internet, a fixed internet point and PC projector. The meals at a conference are crucial to your creativity and effectiveness. Having the best quality of raw materials, cooking and service is of paramount importance. One uses only the finest of ingredients and the menu follows the seasons. Close co-operation with local producers provides opportunities to showcase delicious local delicacies from farms nearby. A meal at Gimo Herrgård is an experience in all its forms. After a day of meetings, conversations and new insights, it's nice to do something else. At Gimo Herrgård there are several fun and challenging activities. The high altitude course and associated Zip course is really challenging and should be experienced. Or why not the Masters' Master Chief where you cook your own food coached by Herrgård's gourmé chefs. Or just relax in Gimo's wonderful SPA. Here is so much fun to do! Have you been to Gimo Herrgård and want to give your own comments?